Welcome to the 2018 Season! Welcome to the 2018 Season! 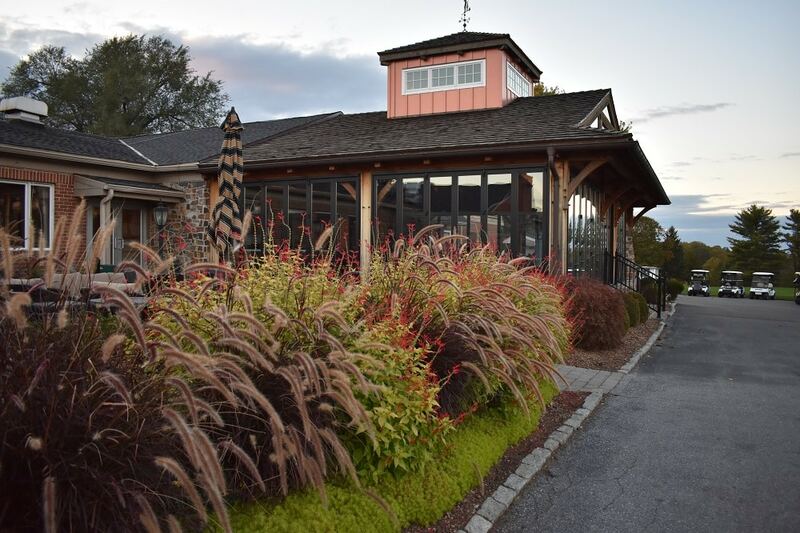 From all of us here at Penn Oaks Golf Club in West Chester, PA, Welcome to the 2018 Season! The weather was perfect opening weekend and the golf course was full of players! It has been a snowy winter but we are ready to go! The flowers are starting to open and the Japanese Cherry Tree is almost in full bloom! Our Japanese Cherry Tree is located right in the center of our golf course and is famous for having 3 limbs on the ground. The tree is approximately 200 years old. Make sure you get your photo in front of the tree while it flowers, as it only blooms for two weeks! We welcome members and those who have their events at Penn Oaks Golf Club to create your own memories in front of this beautiful tree! This past weekend we had our Opening Day, and enjoyed looking seeing all of our members back and enjoying the course! You will see a lot of familiar faces in our pro shop greeting you with warm welcomes, but we also have new faces! Make sure you say hi as they are excited to be making your golf experience at Penn Oaks memorable! Don’t forget to stop in and check out the new Penn Oaks apparel! 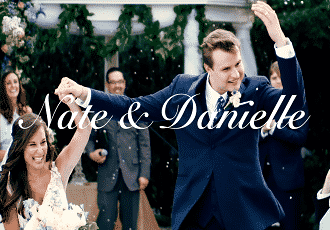 Not only is it golf season, but wedding season is upon us too! 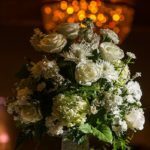 Penn Oaks is looking forward to making your dream wedding, a reality. The picturesque locations around the golf course are ready for your wedding photos and our chefs are working hard to make your dish, simply perfect! 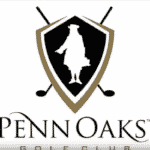 Keep an eye out every week for different blog posts about golf, wedding advice, tips and all things Penn Oaks! We look forward to seeing everyone at the club and welcome back!